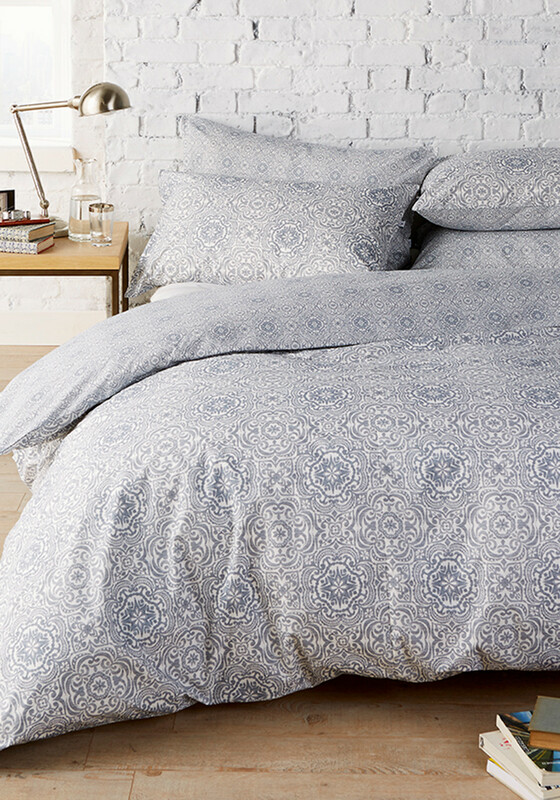 The Marakesh duvet cover set from Vantona Home features an all over ethnic inspired print in a slate grey shade. 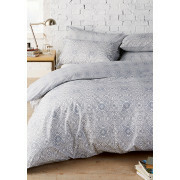 Crafted from soft and cosy cotton blend fabric which will deliver excellent comfort. Comes with matching pillowcase(s).